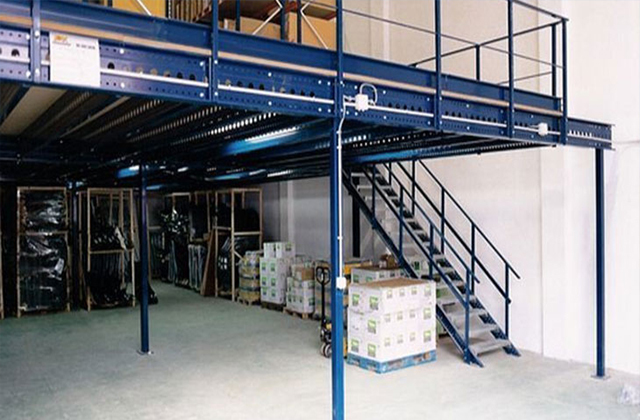 Industrial sheds are generally used in manufacturing units, warehouses and other industrial areas. We design special fabricated shelters for usages as industrial sheds. These are easy to install within 3-4 days. 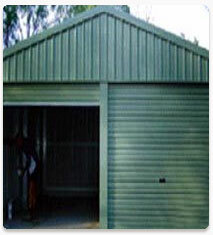 Safety, quality and strength are kept in mind while manufacturing these sheds. We offer an exhaustive range of cost effective industrial sheds which are highly demanded in market.